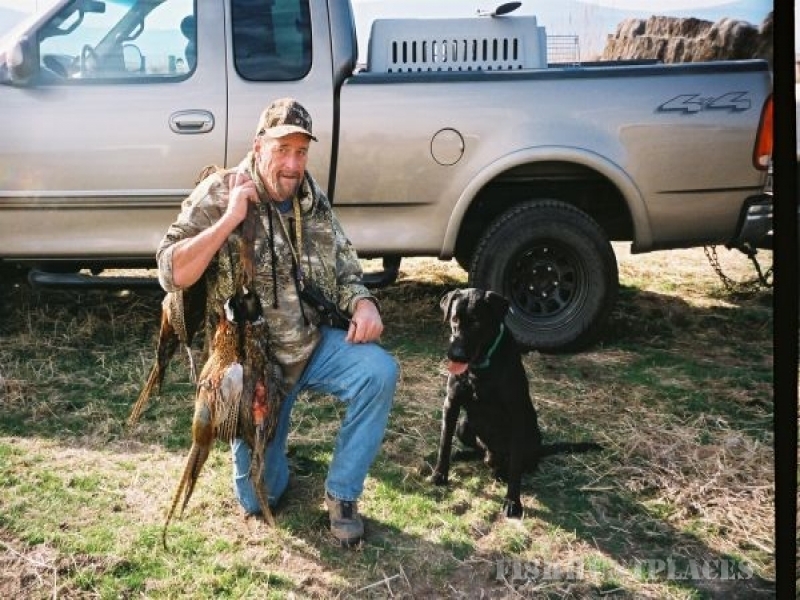 Hunt Club offers duck, pheasant, and goose hunting. 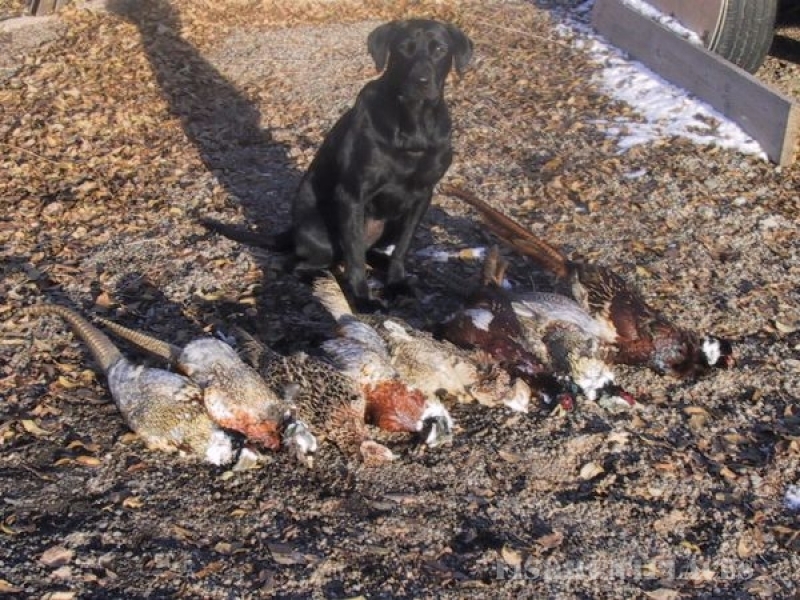 Under our Special Hunt program we offer to the hunter special, exclusive pheasant hunts as well as exclusive pond usage for the season. 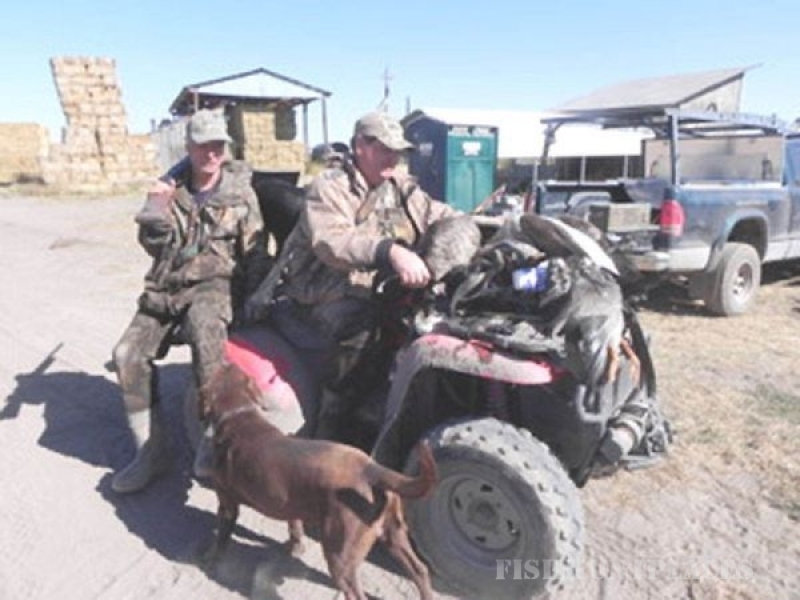 For the hunter who hunts all three we offer an Annual Membership. Special Programs” and “Annual Memberships” and may be viewed by clicking on the box on the upper left. 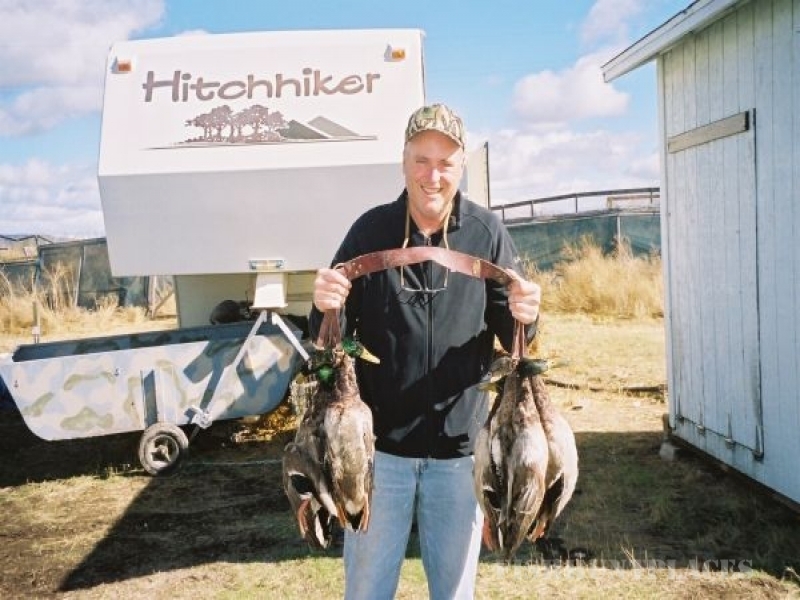 You will be hunting on our private club centered between Upper Klamath Lake and the Lower Klamath National Wildlife Refuge, surrounded by the Klamath River and straight across the river from the Miller Island State Game Refuge. 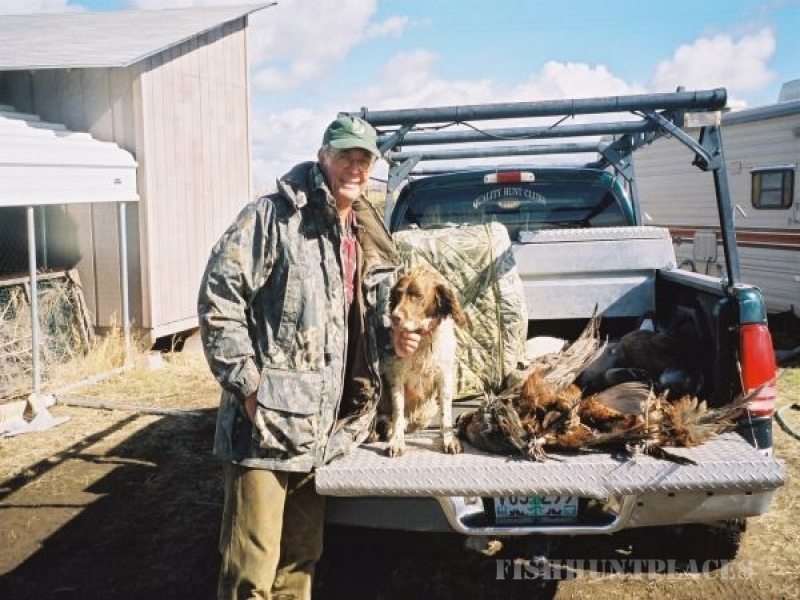 Settled in the spectacular marsh complex of the Klamath Basin, the club property is used by ducks, geese, and pheasants. Our property consists of over 850 acres containing ponds, green marshes, and pastures. 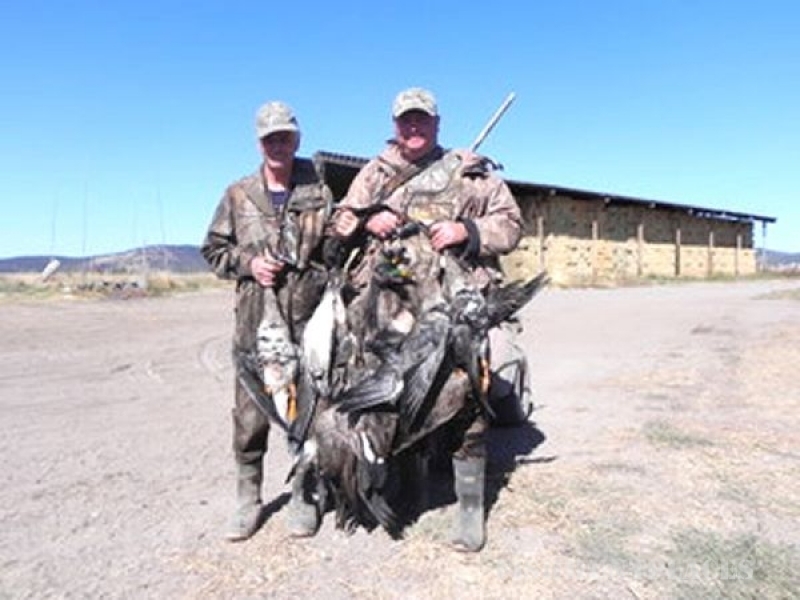 Add grain and alfalfa fields and miles of canals, and you have an excellent hunting environment. 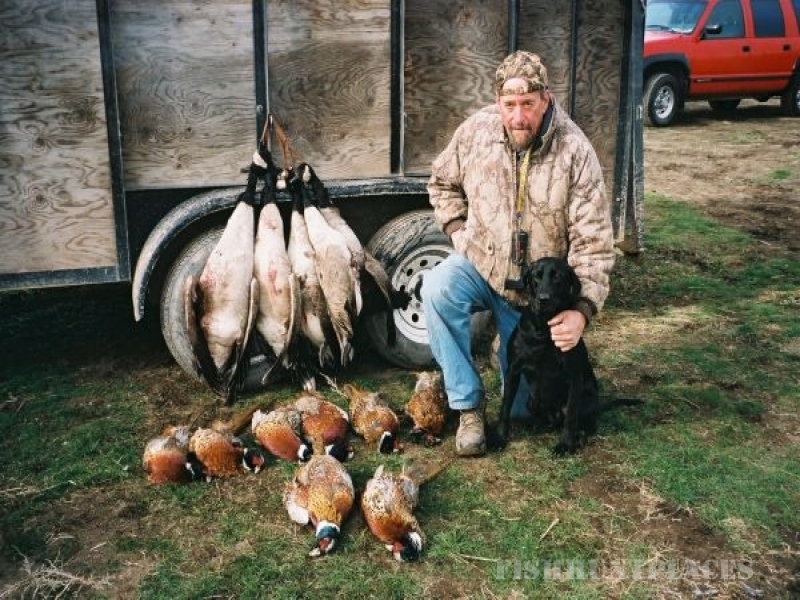 In 1985 we developed a plan that would epitomize waterfowl hunting over decoys. It was equally important to put back more than we harvested. Since that time we have been working toward that goal through wetland additions, creation of habitats, and management practices that ensure that end. The result is the club as you see it today. It's still a work in progress, but we think you will find it second to none. You'll be impressed with our pond layouts, blind placement, and surrounding growth, and you'll enjoy the differences between the hunting areas within the club. All have their own distinct geography and were designed not only to attract game, but also to put your decoying skills to the test. 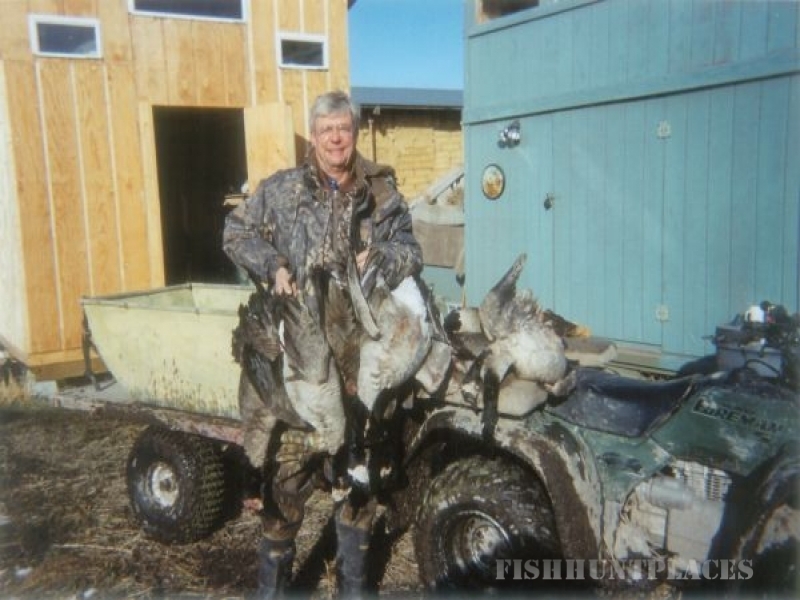 Waterfowl Membership is limited to seven members total for the year. The club has eighteen blinds in place. These are a variety of 3 man, 2 man, and 1 man steel blinds. We carefully control the use of these blinds to ensure the best opportunities to harvest game in a quality environment. We carefully screen member applications and do not allow pass shooting, jump shooting, or free roaming. We strictly enforce a maximum of a 35 yard shooting range. This, together with carefully monitored shooting pressure, ensures we provide the finest undisturbed hunting over decoys possible.